My Thoughts: I have to start by saying that the publisher sent me this book to review but that didn't effect my opinion of it in any way. 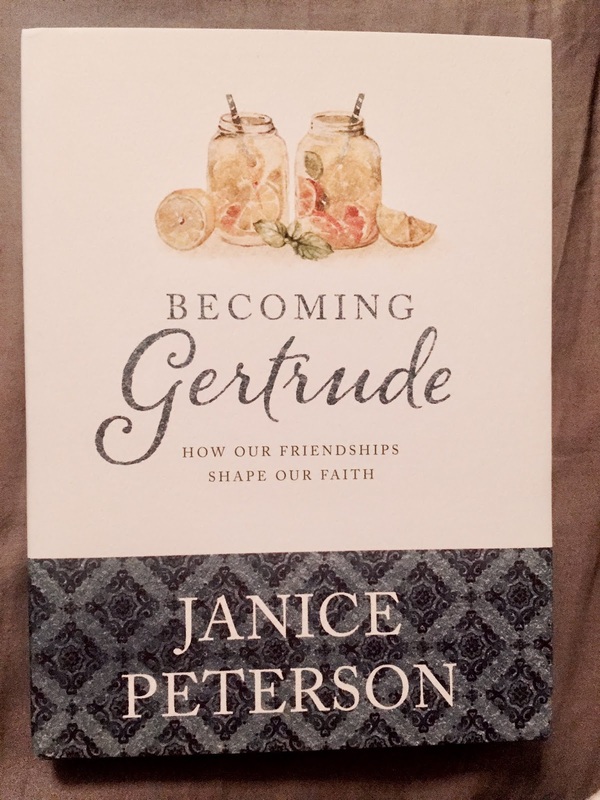 Jan Peterson has been married to Pastor/Author Eugene Peterson for sixty years, Jan has been shaped by his wisdom, insight and pastoral life. Her book is all her own though! A wonderful peek into at friendship that begins even as a young girl growing up in the southern USA. 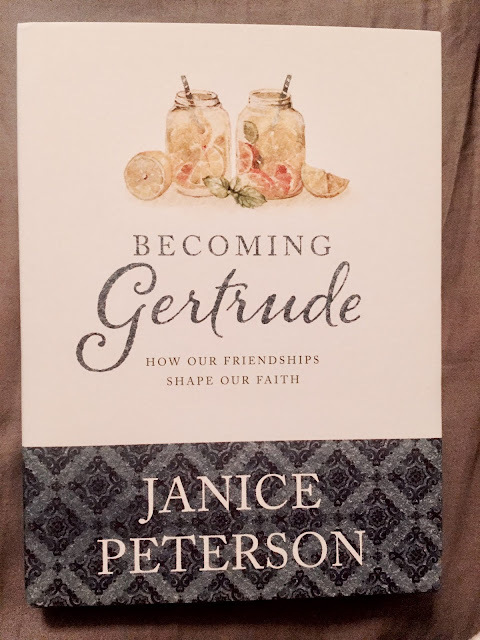 Warm, winsome, sassy at times, and the whole book just makes you feel like you're living right there with Janice Peterson.